Call or email for your free initial consultation! Your resume is your cornerstone document! 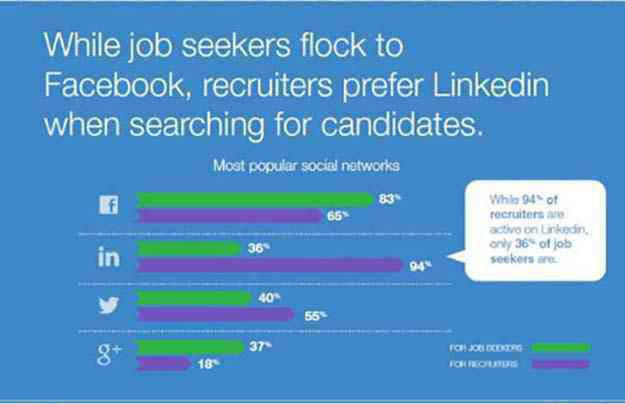 This is why you need a LinkedIn profile! Interview Coaching to make the best of this opportunity! Stay calm! You've done your homework! It's time to nail it! You got the job offer! Relax and celebrate your success! I approached Mistry Resume because I was ready to move towards a new chapter in my career. Satish helped me by highlighting my skills & accomplishments and promptly organizing my information in a way that would've taken me hours to complete on my own! The result was a professional resume & cover letter I will be proud to offer potential employers. I would recommend Mistry Résumé to anyone looking for a fresh start in their career! Job searching sure isn't an easy thing, and if you are hunting for jobs in metropolitan cities you should stand out among thousands of other applicants. What's the first thing you do? You broadcast your resume on the best job portals in Canada. Then, you wait for the placement agencies or the companies you have applied to call you. But, have you ever thought whether you have a professional looking resume which grabs the attention of employers? Everyday hundreds if not thousands of people apply for jobs on job portals. how do you ensure your resume gets you hired? If you have been job searching for some time without luck, consider writing a better resume. Here's where a resume writer comes in. Resume writers are professional writers, who are experts in making your resume unique from the rest of the applicant pool. Here are the benefits of hiring a resume writer, and why it's such a good investment. 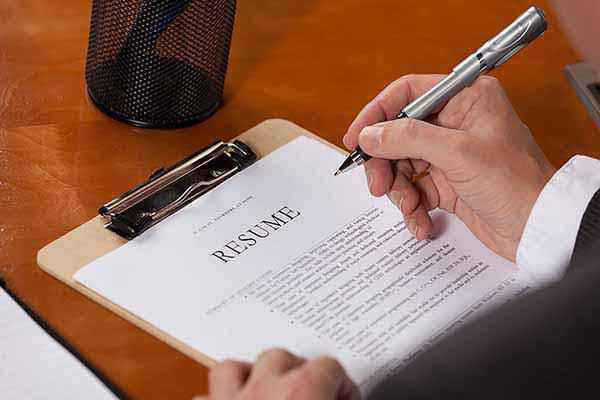 A resume is your very first impression you give to your employer. An expertly created resume looks clean, polished and professional. In addition to looks, the resume should be error free and have correct grammar. Nothing turns off an employer than a poorly written resume. We ensure you have a resume that stands out and catches the eye of the employer earning you an interview. For most candidates, it is difficult to have an objective view of their education and career. Applicants often get confused on what to include, what to leave out and what to emphasize. An experienced resume writer can help you add what are the most important details and trim the excess information. Let's face it - your resume is not your life story, therefore, it shouldn't include every single thing you have done during your career. It is important to strategize and emphasize relevant accomplishments and highlights of your career. It helps an employer understand how you are the right fit and benefit the company. You want a resume that appeals to ATS(applicant tracking systems) in job portals as well as to employers - it shouldn't be outdated. Are you still using career objectives? They are replaced with summary and core competencies. Mentioning References? Not needed anymore! Resume writers keep in mind of the current trends and design your resume to meet the expectations of the hiring managers. We frequently hear about job seekers who spend months in fine tuning and designing the perfect resume. Save yourself from that. You have other important things to do. Polish your skills, keep up with the current trends in the industry, prepare for your interview, and leave the hassle of creating the perfect resume to the pros in reasonable time. This might seem unbelievable right? How can you spend money on hiring a professional resume writer and still be saving it? Well, pay heed to this career advice. Compare the salary lost from a prolonged job search with the cost of resume writing service. You'll actually end up saving money. Investing in an experienced resume writer seems a better option through the job you got, sooner, with a polished resume. Now you know why it's a wise idea to hire a resume writer. We provide professional resume writing services, making sure your resume mirrors your goals and lands you the job you have always wanted. #203 - 3237 King George Blvd. © 2019 Mistry Résumé - Mistry Consulting Services Inc. All rights reserved.